Forbes magazine, the business magazine that produces an annual list on the richest billionaires worldwide every year, has published its latest list for the year 2018. The magazine has taken into account 2,208 billionaires from all over the world to come out with this list. Out of these 2,208 billionaires, there are 121 Indian billionaires,19 more than last year, making them the third largest group of the richest people after those from the US and China. Not only is Mukesh the richest man in India but he is also the richest man in all of Asia.The Chairman of the Reliance Industries, Mukesh Ambani has grown richer by $16.9 billion in 2018 with the net worth $40.1 billion, according to the Forbes magazine. In 2017, he was on the 33rd position in the magazine’s list with the net worth of $23.2 billion. 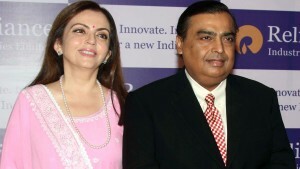 Ambani climbed up to the 19th global rank on the Forbes’ list of 2,208 billionaires worldwide this year. 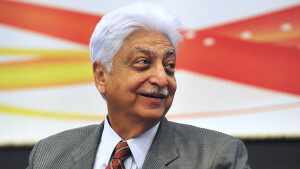 Azim Premji, the chairman of Wipro Limited, has occupied the second spot in the list of the richest Indians in 2018 outperforming Lakshmi Mittal, the global steel magnate. He has climbed to 58th global rank with the net worth $18.8 billion in 2018 from the 72nd rank with the net worth $14.9 billion in 2017. 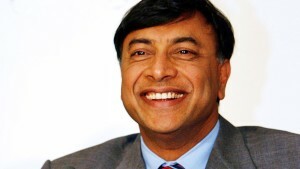 Lakshmi Mittal, the chairman and CEO of ArcelorMittal, the global steelmaker, stands on the third position in the Forbes’ list amongst the Indian billionaires with the net worth $18.5 billion in 2018. His net worth was $16.4 billion in 2017. He came down to the 62nd rank on the global list this year as compared to the 56th rank last time. Shiv Nadar is the famous Indian IT pioneer and co-founder of HCL, which is one of India’s leading software services providing company. He occupies the fourth position in the Forbes’ Indian billionaires list 2018 with the net worth is $14.6 billion and is placed on the 98th rank worldwide. 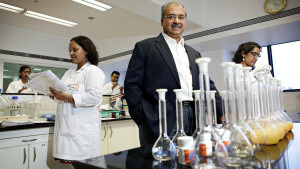 Dilip Shanghvi is the co-founder of the Sun Pharmaceuticals, which is India’s most trusted pharmaceutical company. 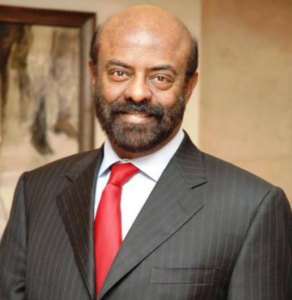 He ranks next to Shiv Nadar as the fifth richest Indian with the net worth $12.8 billion this year. He also occupies the 115th spot in the 2018 global billionaires list of Forbes.